* Aluminum Alloy Streamline Bike Frame Design. * Throttle,Pedal Assist and Muscle Power To Hit The Trail. 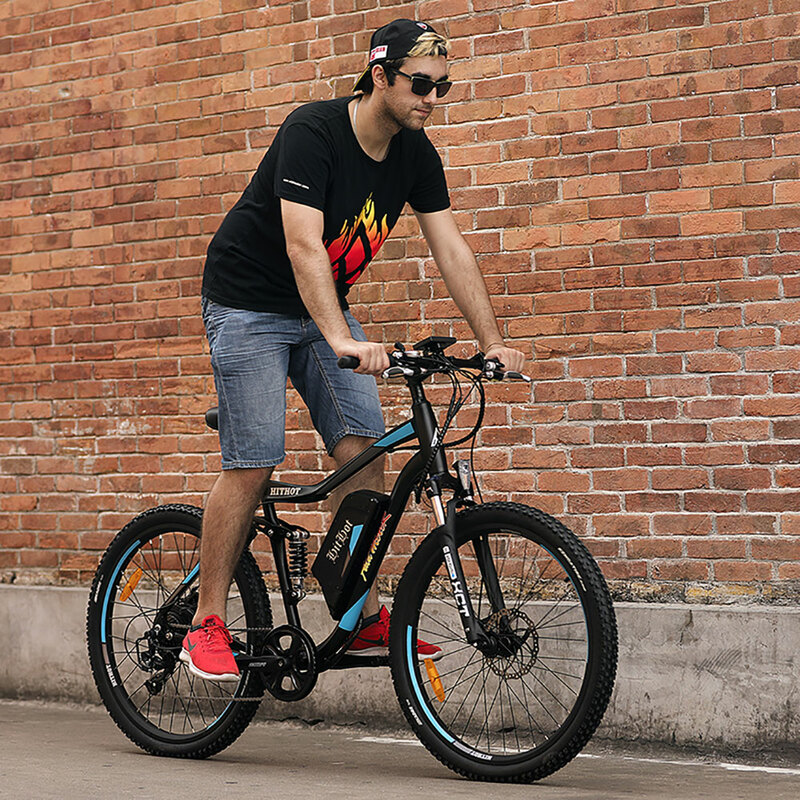 Addmotor electric bikes have three mode: throttle, pedal assist and muscle power.Using muscle power in daily city commute, hit the trail differently by utilizing pedal assist to help you climb hills easier,or try to use the throttle going full electric for a new biking experience. 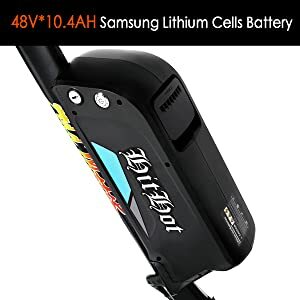 * Large Power Motor.The super 500 watt brushless will make you enjoy the bicycling ceaselessly, give you enough power to get reach anywhere you want to go. * Full Suspension. 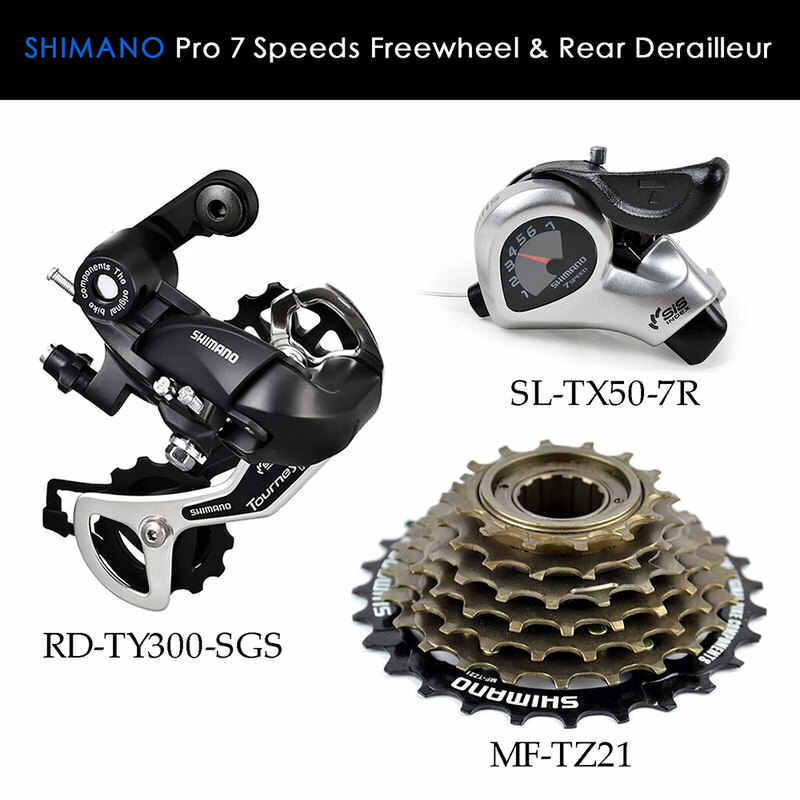 Double suspension and stiff and durable alloy frame smoothing out the rough roads and absorbing bumps. Making more comfortable for long distance mountain biking and trail riding. * Built To Last. Addmotor HITHOT H1 used tough components for its drivetrain.The strong and stiff frame can carry up to 300lb. 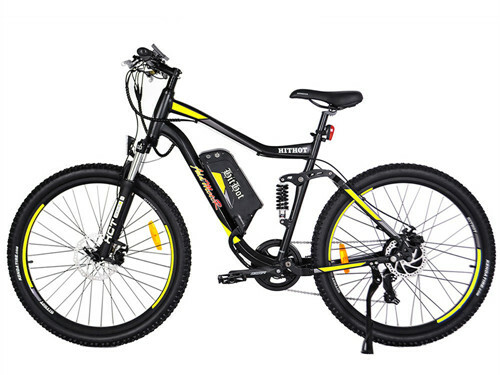 You can not find another E-bike more advantages than HITHOT H1. Simple assembly,streamlined stiff and durable frame design,500 Watt powerful motor,full suspension,LCD screem,pedal assist,throttle-on-demand etc... 27.5 inch tire make this bike be an absolute blast to ride and a total lifesaver for your mountain biking and daily commute through the city.Give you a best journey!! 48V*10.4AH Lithium Cell Battery gives you lots of power. Super long life! 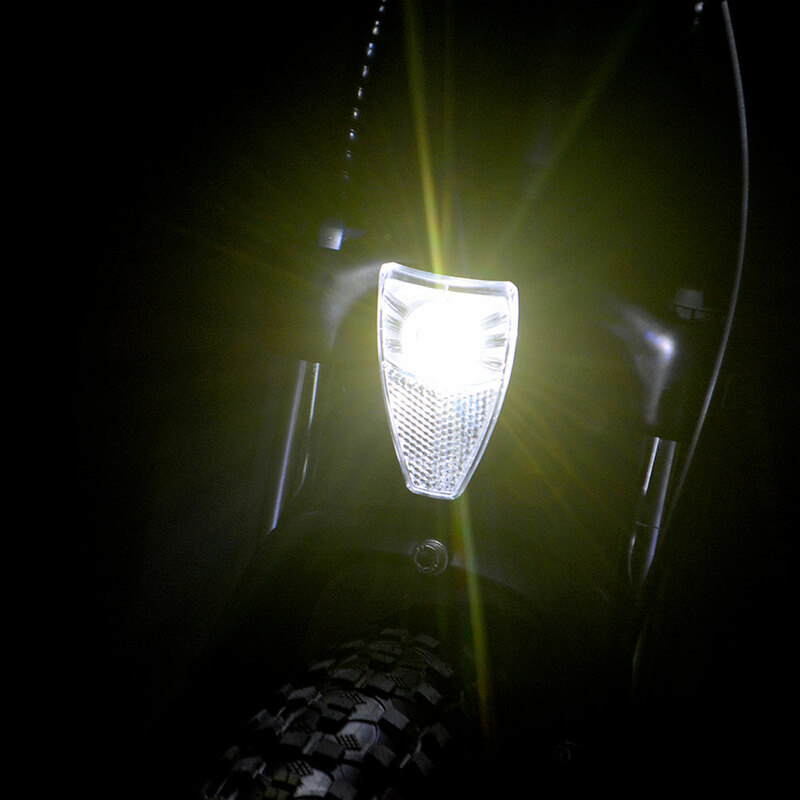 High capacity makes you no worry about the endurance of the bike.At the same time,the battery also give enough power to the headlight to light up the night or the dark environment. 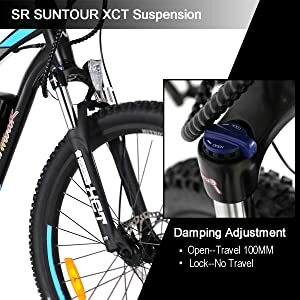 SR Suntour XCT 100mm Travel Front Fork Suspension, Aluminum Alloy Rear Kindshock Spring Shock Absorber.Double suspension and stiff and durable alloy frame smoothing out the rough roads and absorbing bumps. Make more comfortable for long distance mountain biking and trail riding. 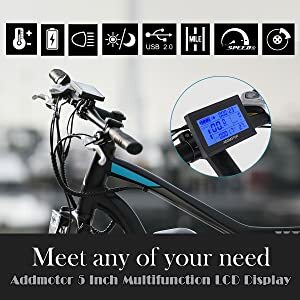 Cool,fashionable and profession 5 inch LCD multi-function display show the parameters clearly including battery status, temperature,speed,miles,light status and biking mode,all these features can well meet any of your need,easily to glance the health of the bike on road. 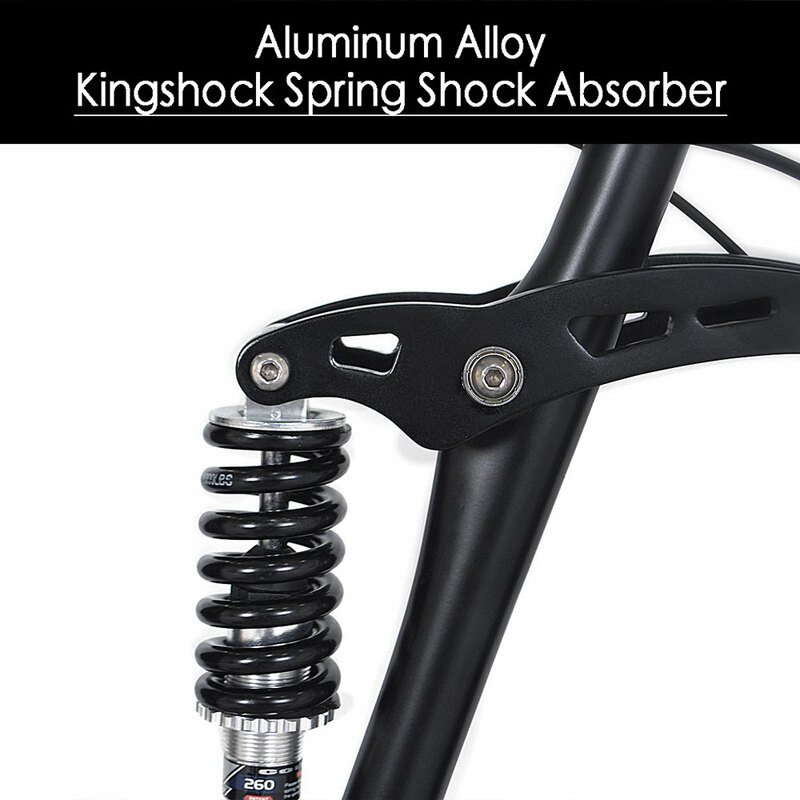 All the bike's components like the Shimano derailleur, SR SUNTOUR XTC Aluminum/Iron Front Fork, and KINGSHOCK Spring Shock Absorber, are in high quality,very tough and will last for years.